The quaint city of Green, Ohio is a closely knit community with households of all shapes and sizes. Whether you’re looking to invest more value into your home or impress your neighbors, JR Luxury Bath can help you create the custom Green bathroom remodel that you need. We can work with virtually any budget to find the remodeling plan that best complements your home. From a walk-in shower to a walk-in tub, we’ve been creating cost-effective yet high-quality bathroom remodeling solutions since 1976. Why delay on owning the bathroom that you’ve always wanted? No matter if you’re upgrading your entire master bathroom or you’re looking for a one-day bathroom remodel for your half bath, we can help. 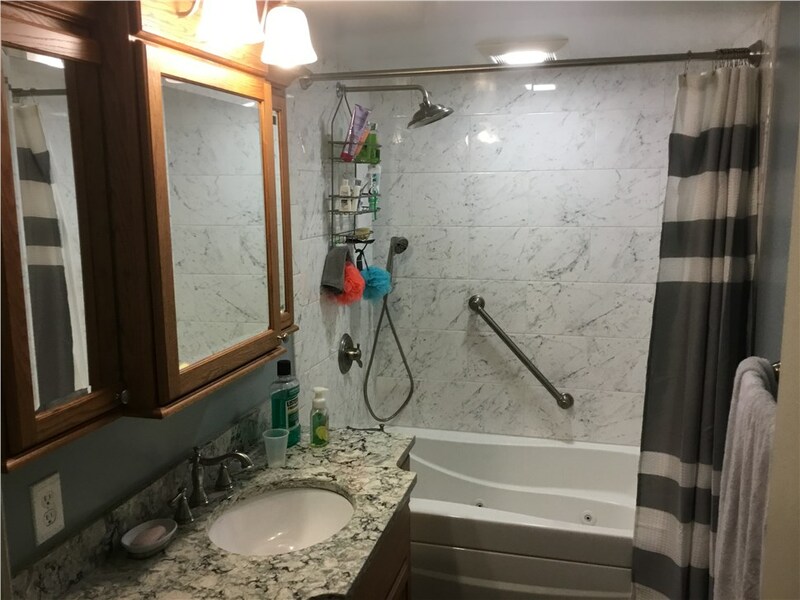 Our Green bathroom remodeling company employs a highly skilled and coordinated team of experts that will work with you every step of the way. We use only the finest materials along with innovative techniques to ensure you receive a renovation that is effortlessly stylish and long-lasting. Green Bathroom Remodel – From cabinets to a safety bath, we can handle your renovation inside and out. Green Shower – A shower remodel from our pros can be as comprehensive or as simple as you require. Green Bathroom Conversions – Transform your bathroom with the help of our premium conversion services. Green One Day Remodel – A high-quality remodel doesn’t need to take as much time as you would think. For a Green bathroom remodel that is performed by dedicated professionals, look no further than JR Luxury Bath. We put your satisfaction as our top priority—only one of the reasons why we have received an A+ rating from the BBB. Our customer-oriented remodeling services are not only reputable and reliable, but tailored to your needs. To get started with the help of our highly trained remodeling professionals, give us a call or fill out our online form to request your free, in-home estimate.